Although the success of YouTube isn’t down to the role of a single person, Susan Wojcicki plays a pivotal role. As the CEO of the online video platform, she has a degree of control over the direction of the company greater than anybody else. And as far as the statistics go, she’s doing a great job. 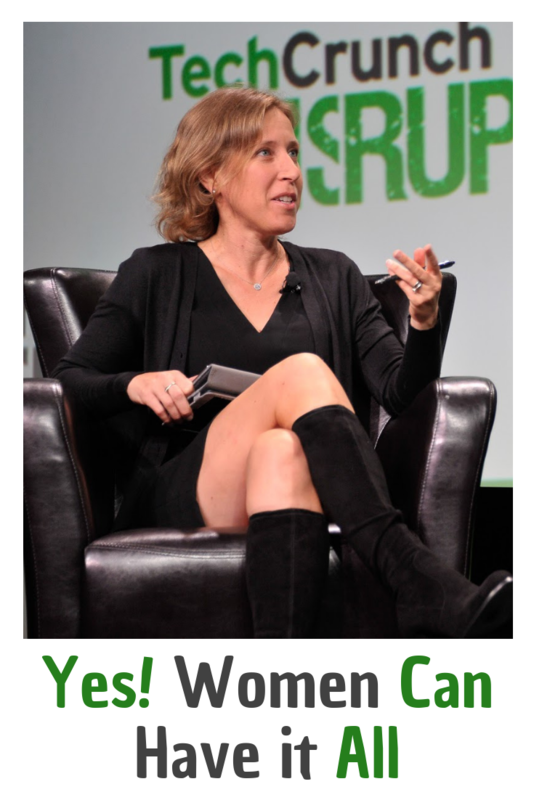 But the exciting thing about Wojcicki is that she isn’t solely a career woman. She has a family too. Yet she has managed to ascend the ranks and come out in the most senior position available at the company. For many observers, this may seem surprising. In general, women with successful careers are often assumed to have made a choice: either have a family or go for it in the workplace. 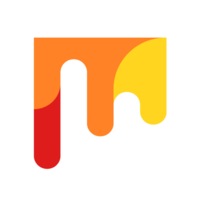 But Wojcicki is different. She’s managed to do both and do them extraordinarily well. Part of the reason for her success, of course, is her vast resources. Wojcicki typically earns more than $10 million per year, and that’s often not including stock options and bonuses. She’s got to the place where she can just buy her way out of problems that she might have managing a busy work and family life. But that’s not the only reason she’s been so successful in both areas of her life. The central question is whether women can have it all: a successful career and family life. Or do you have to choose one over the other? The answer to that will depend heavily on the individual. That is, who you are as a person. But it can also be made significantly easier by making the right decisions along the way. The following are by no means a guarantee that you’ll have both career success and great family life. But these are some of the ways that Wojcicki says that she manages to balance her life in a way that works for everyone. After looking after their children for years, some parents are unconsciously reluctant to let go and allow them independence. Yet independence is essential if you want to be able to break out of time-consuming chores that get in the way of work and real connection with your children. There’s no reason, for instance, why a 10-year-old child can’t do their own laundry. It’s just rare to see because parents almost automatically assume that it isn’t a job for a child. According to The Conversation, women do around 21 hours of housework per week. 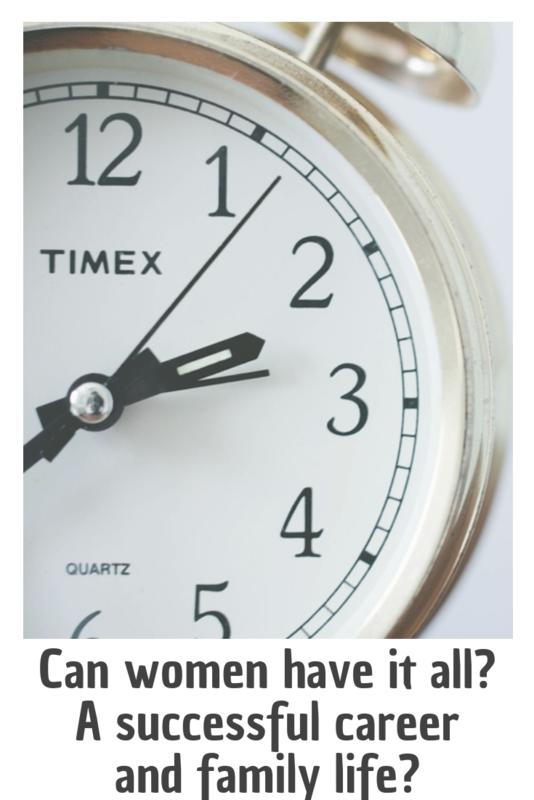 That’s almost half the time the average woman spends in full-time work. Sharing the load with children is, therefore, essential. What’s more, allowing children the option of doing chores themselves gives them a level of independence that most don’t have. Although it might seem like a trivial thing to most adults, housework offers kids responsibility and the opportunity to do something caring for other people, rather than focus solely on their own needs. This is helpful for their development. Many working women with highly successful careers work late into the evening. That’s why bedtimes can be such a great time to make a connection with your children. According to SAP executive Jenny Dearborn, bedtimes are one of the best times to speak to your children. She found that her children tend to open up far more in the 15 minutes before they go to sleep than they do at any other part of the day. Once they are still and in bed, they’re able to reflect on the day and feel ready to speak about the things that concern them. There’s an African proverb that declares: It takes a village to raise a child. What people meant by that is that the job of raising children isn’t solely the responsibility of the parents or parent. Historically, of course, this was the obvious solution to raising children. Entire villages chipped in to help families get established, especially when the children were young. But modern life has taken its toll on community child-rearing. Now individual parents are shouldered with the majority of the load. It’s bad for parents, and it’s bad for children too. The good news is that there are clear ways around this. Perhaps the most obvious is to employ a nanny. Some women might feel a little awkward at this point, but having an extra pair of hands doing some of the dull stuff that goes into parenting, allows high-flyers to focus on the things that really matter to them. Rather than doing yet another round of laundry, having a nanny allows busy working mums to spend time doing the fun stuff, like going to the park or watching a school music recital. Working mums don’t even have to hire a full-blown nanny. Even a housekeeper who comes a couple of times a week can make a big difference to your time and energy levels. Susan Wojcicki proves that when it comes to having children, timing matters. There’s an old saying that goes: there’s never a good time to have a child. But there are better and worse times for sure. One of the advantages of services like MCRM is that they offer a degree of predictability for women, especially when fertility is in doubt. To some degree, modern technology allows women to take biology out of the equation. With more options available, career-minded women are able to pick and choose when pregnancy occurs. Given the level of uncertainty in today’s economy, this is probably a good thing. With economic hardship, employment changes and debt problems, many working women are looking for ways to make life more simple. Successful entrepreneurs and senior business leaders know that without the support of good people, they can’t be successful. They know that they need quality people surrounding them who are able to consistently perform the tasks they are assigned, at a minimum. But many people get stuck in a rut of believing that their team cannot or will not do the job properly. The roots of these beliefs usually begin with early interactions with the team. Perhaps a team member does not complete a piece of work to high enough standards. Or maybe the work is completed late. When this happens, some leaders will automatically begin to take on more tasks themselves, believing that the only way to do the job well is to do it yourself. Of course, this is a recipe for disaster and makes it nearly impossible to enjoy family life. That’s why the Vice President of AEP, Lisa Barton, says that it’s essential that working women invest time in their team. Although we might hope that the people who work under us have the ability to do all the tasks to our standards immediately, they often don’t have the skills or the vision. It might sound counter-intuitive, but she’s found that a little investment in the beginning really makes a difference to her overall workload. Plus it can be a lot of fun investing in one’s team. This process also tends to reap rewards that are harder to define. Investing in team members helps to create valuable allies. Individual people start to believe that their contribution is valuable, and they feel respect and loyalty to their leader. They become far more willing to put themselves out for you. And this, in turn, gives you the support to work less and see family more. One of the perks of 21st-century work is that the working day is becoming more flexible. 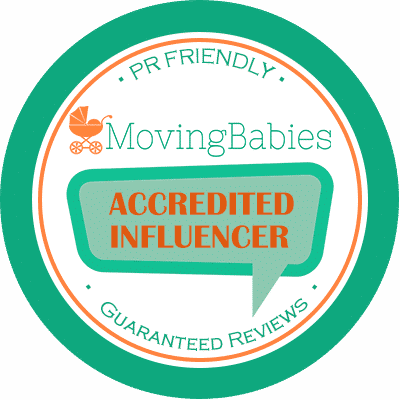 This is a great boon for busy working mums who have a lot to juggle. Women with a high degree of career capital stand to benefit most from these arrangements. Many high-flyers don’t even ask their bosses for flexibility: they just take it as earned. And when the work is good, many bosses don’t even notice. Flexible working can help fit around children’s schedule. Being able to work from 5 am to 7 am in your dressing gown before the kids go to school makes sorting things out for the day much more manageable. Lauren Liess who runs her own interior design studio says that she benefits from having at least one day per week when anything can happen. For her, it’s Tuesdays: a special day when she makes no concrete plans, just in case there is some child-related issue that needs to be sorted out. It could be anything, from a dentist appointment to sorting out the logistics of a school trip. That extra day, she says, makes a huge difference. Can women have it all – a successful career and family life? 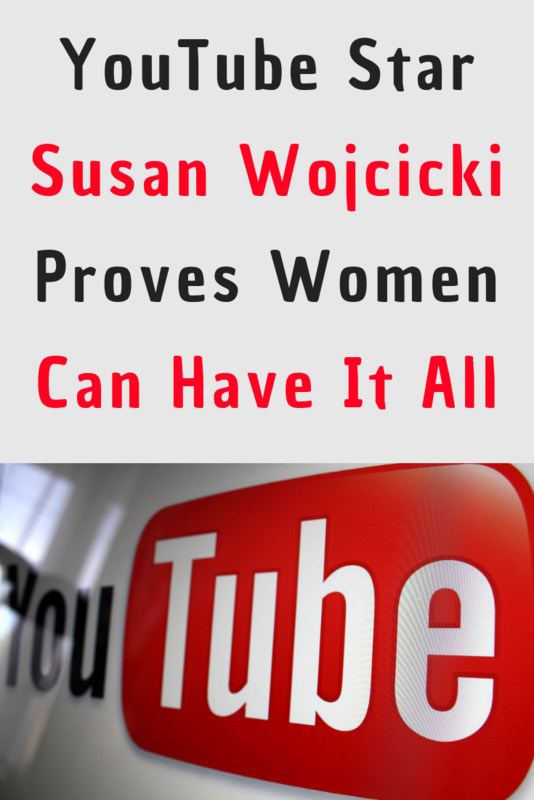 CEO of YouTube, Susan Wojcicki proves we can. And we’ve outlined ways you can too. Yes, women can have it all. However, there are so many things to navigate, that it actually becomes quite hard to achieve. I’ve never EVER heard of a man who left one day off work when anything (children wise) can happen. Men just pursue their career and that’s that. A woman does everything else as well as her job. It’s a vicious circle and such powerful, amazing and successful women like the CEO of YT are very few and far between. We truly live in man’s world. As long we keep bringing up our sons with the expectations that he needs to get married so his laundry is sorted and his lunch prepared (i see this around me all the time) we can’t expect much change. Also we need to raise our girls not as princesses but as the future leaders of countries and future CEOs. Cinderella & co have a lot to answer for! I hear you, Alenka. Generally, we are expected to do it all if we want to have it all. Although, having said that, I know some very successful women who’s husbands have taken on the responsibility of the household and children. And my hubby says, once I’m out-earning him, he will be only too happy to exchange places with me. He’s already better at the shopping, cooking and cleaning than I am and he’s a very involved, fun, yet firm Dad. I find particularly interesting the concept of flexible time. I’ve had the immense pleasure and privilege of being able to work within this framework for a significant part of my weekly schedule, and as a father deeply involved in the raising of my kids, down to all the grubby details, I can understand how it can positively affect a mommy’s life. If you are properly organized, flexible time can work to your benefit so long as you focus on getting done the most important tasks first, whatever they may be. Thank You for offering a Dad’s perspective, Norman! Much appreciated. So happy to hear flexi time has given you such valuable time with your children. You sound like an amazing Dad, like my husband.